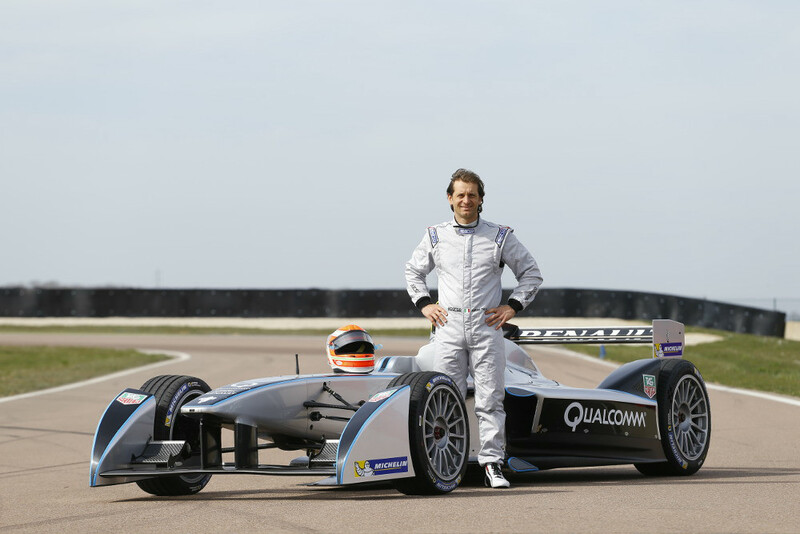 Electric racing – gimmick or game changer? John McGuinness’ 117mph lap of the 37-mile TT course on an electric motorcycle prompts me to speculate about the potential of racing to raise acceptance of electric power among the driving public. 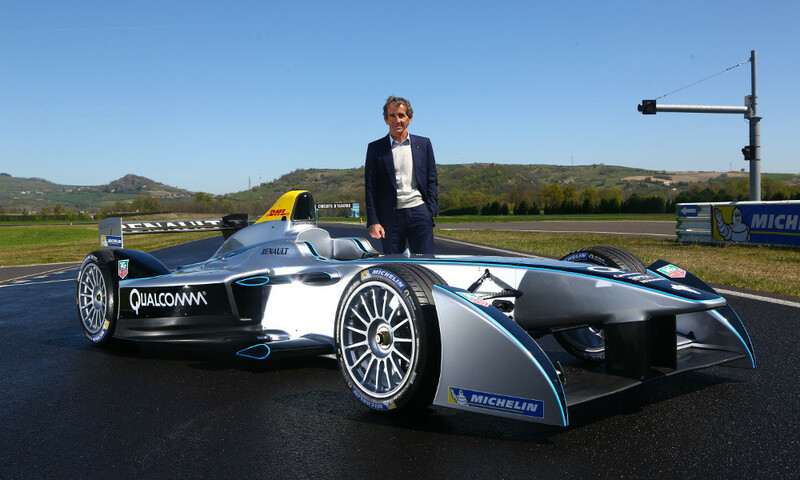 We shall shortly be treated to a new electric car racing formula – Formula E – which starts its first season in Beijing on 13th September, so now seems a good time to give the matter some thought. As I see it there are two main ways in which racing can contribute to the success of electric road vehicles. The first is by developing the technology, and there are plenty of areas where I’d expect race engineering to benefit road cars. Race teams may not have the resources to tackle directly the really big issues of battery chemistry – at least for a few years yet – but they will have powerful incentives to find ways to squeeze the best possible performance from the battery capacity available. One obvious area for attention will be maximising the benefit of regenerative braking without disturbing the balance of the car at the limit of adhesion. And it surely won’t be long before we see quick battery swaps in the pits, which could feed through to everyday driving – though Formula E drivers will swap cars rather than batteries; presumably because it can be done without the need to instal special facilities at the circuit. The technical developments will be watched with great interest by some; yet I think by far the greater impact of electric racing will be on consumer acceptance of electric propulsion. It’s one thing to understand the benefit of instant torque; quite another to witness the acceleration of the Mugen Shinden motorcycle on the roads of the Isle of Man from an onboard camera. 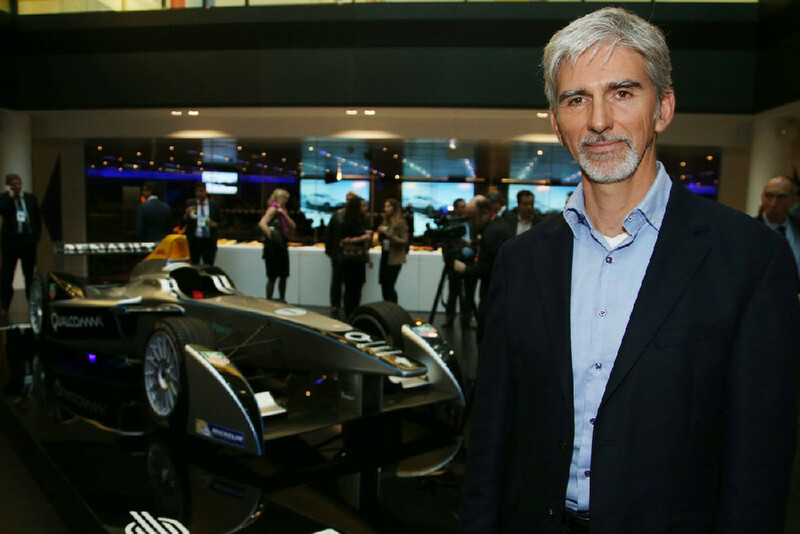 And when respected names in conventional motorsport – whether former Formula 1 drivers or TT racers – commit themselves to electric racing, even the most devoted petrolhead should sit up and take notice. Racing is surely one way of persuading car and bike enthusiasts to take electric power seriously. The other, by all accounts, is a drive in the Tesla Model S.